H.E. 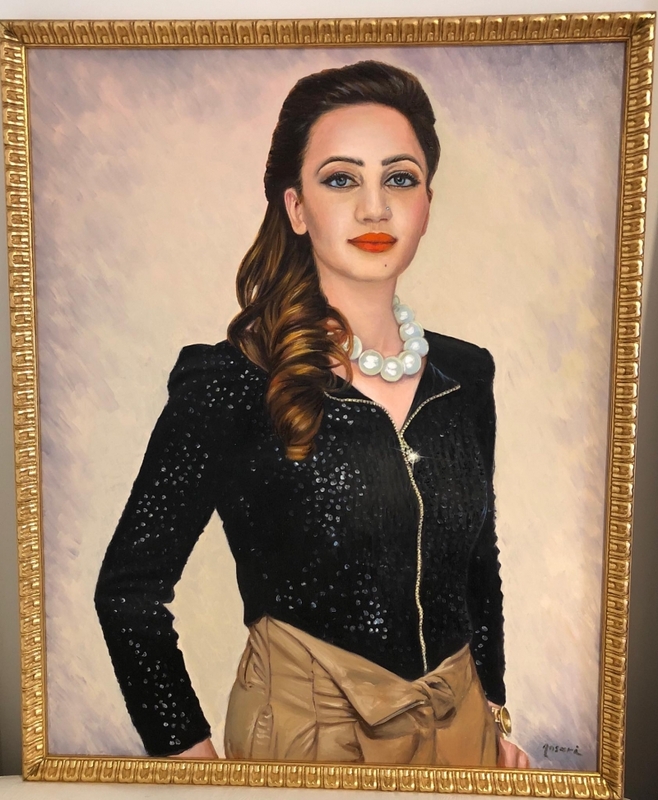 Ms Sania A. Ansari, Chairperson of Ansari Group LTD.
Ansari Portraits is the initiative of Ansari Group Ltd. We want to empower people by oil portraits because an oil portrait’s lifespan is minimum 100 years. Our customized hand made oil portraits are very special and unique as we chose our customers based on certain criteria. Having your portrait done by Ansari Portraits is like an honorable award & recognition. 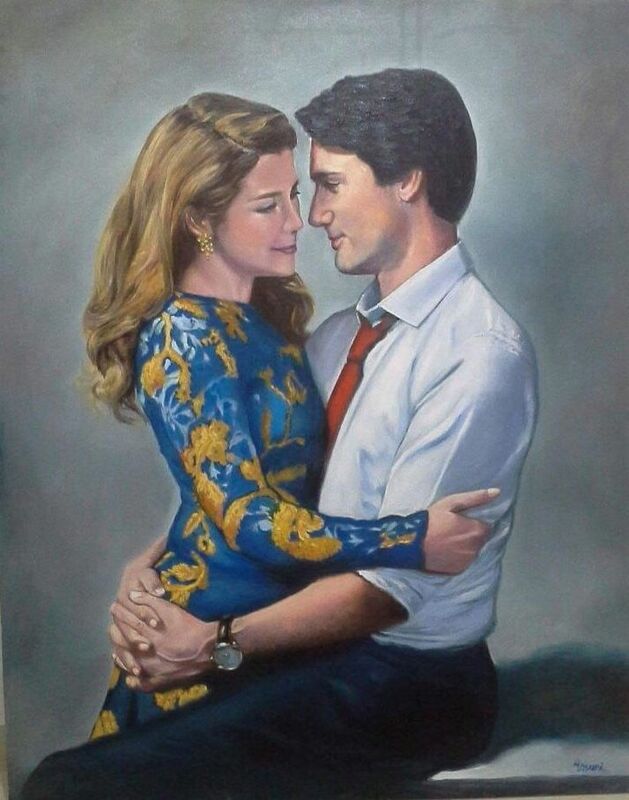 We only do 25 portraits per year for the elite, successful, powerful & influential figures around the globe. We use linen canvas for our portraits (100 x 80cm). Although oil paint was first used for Buddhist paintings by Indian and Chinese painters in western Afghanistan sometime between the fifth and tenth centuries, it did not gain popularity until the 15th century. Its practice may have migrated westward during the Middle Ages. Oil paint eventually became the principal medium used for creating artworks as its advantages became widely known. The transition began with Early Netherlandish painting in Northern Europe, and by the height of the Renaissance oil painting techniques had almost completely replaced the use of tempera paints in the majority of Europe. We tend to price projects on a case by case basis, Please contact us for further assistance and to apply for the qualification of your personalized portrait. You are welcome to apply, If you think you have excelled in life & made an impact on others.